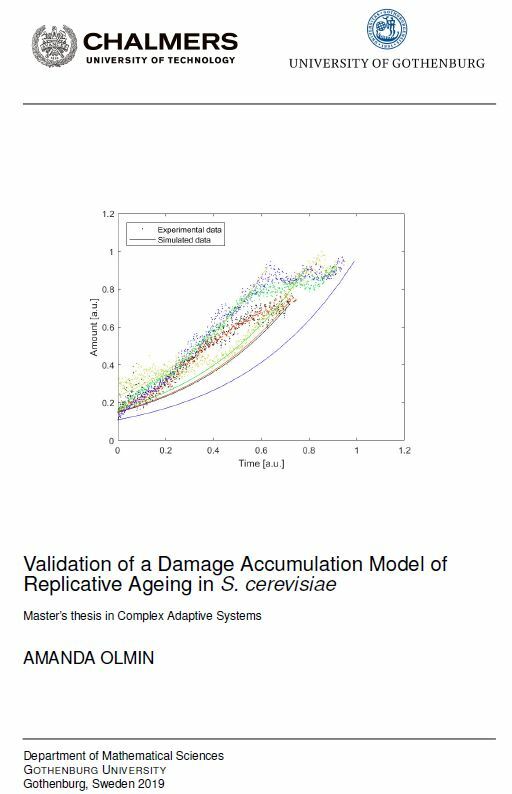 Amanda presented her master thesis ‘Validation of the damage accumulation model of replicative ageing in S.cerevisiae’. She has been using several optimization approaches and microscopy data of wt, sir2delta and fob1delta mutants. New insights on the model developed previously in our group are gained and some improvents are on the way! Thank you Amanda for doing you thesis with us! It was great having you in the group last Fall! 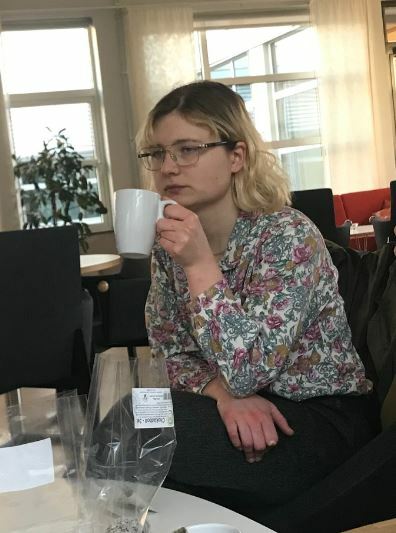 We wish you all the best in your PhD studies in Linköping! Previous Post:Journal Editors are working on New Year’s Eve! Next Post:The Boolean paper is out!